The sturdy brick building at 3436 N. Port Washington Rd. 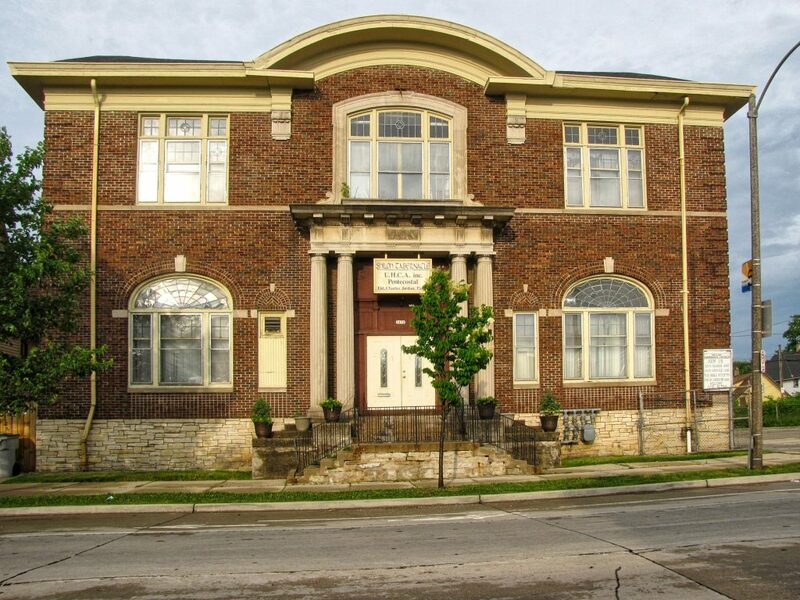 is the home of Shiloh Tabernacle Church, and has been for many years. But look closer. There are three owls carved above the entry.